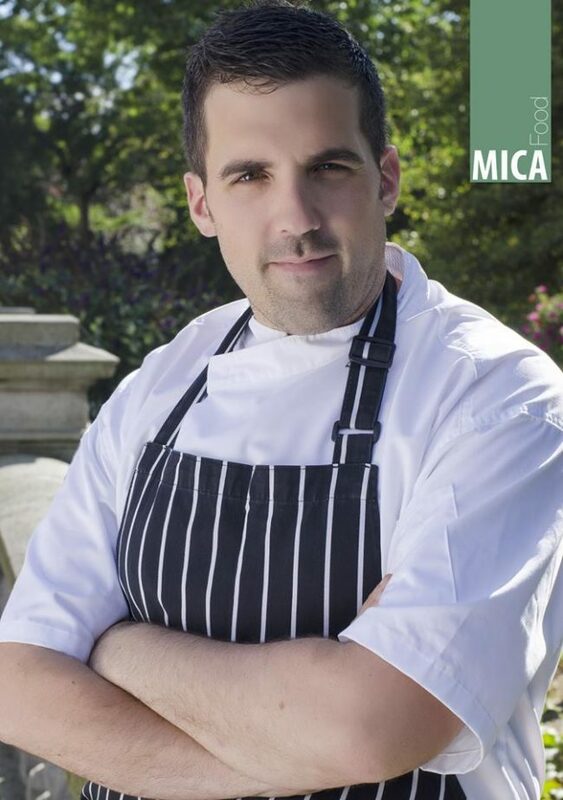 Aberdeen's online male lifestyle magazine, MICA, interviewed our head chef, Andy Stephen, prior to our opening in October. Aberdeen’s bustling West End is known for a number of metropolitan bars and eateries and No.10 Bar & Restaurant which is opening mid October this year, promises the area an exciting new dining experience. As the finishing touches are put in place to the 90-seater restaurant, 40-seater bar and private dining room, Holly our foodie was lucky enough to tear away head chef, Andy. Read the full interview here - page 49.